is the only website needed for travelers and locals alike when researching what to do, where to eat, stay and play in Greenport. 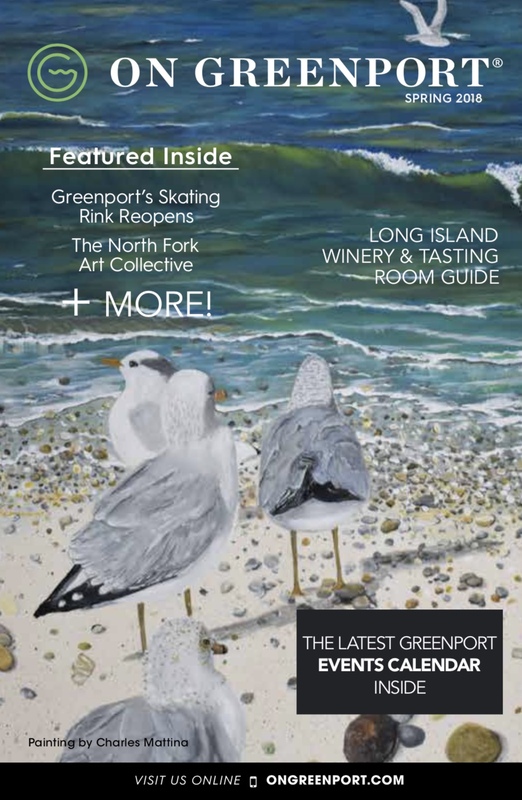 The print guide, On Greenport™, is published three times annually in spring, summer, and fall. On Greenport® is the sister publication of On Montauk which is published annually and is distributed on the North Fork of Long Island.